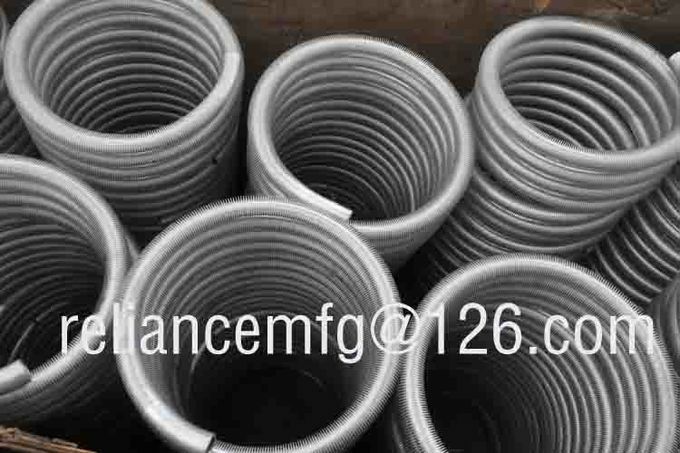 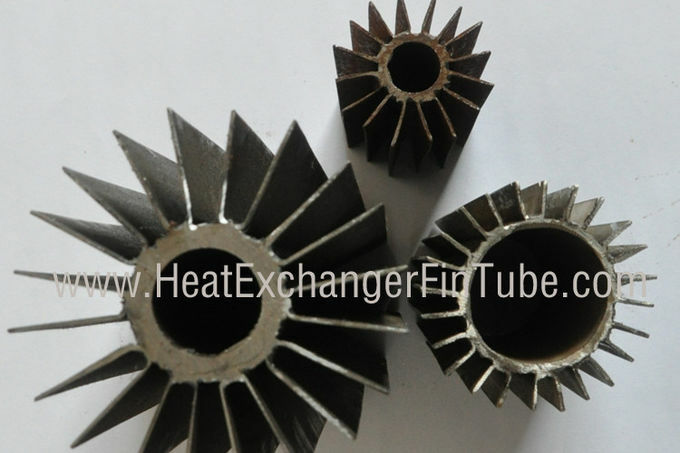 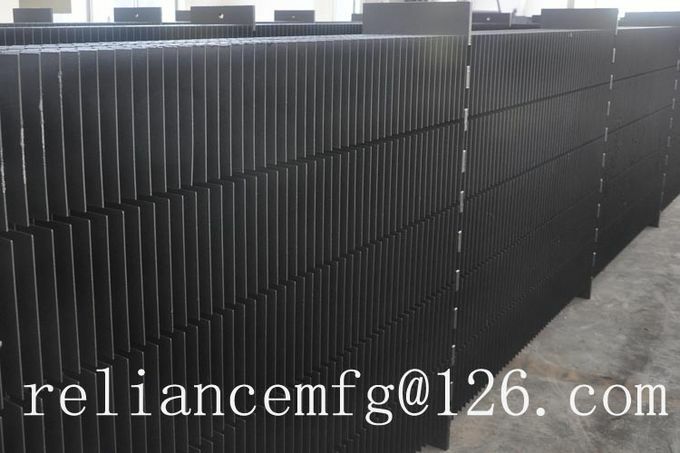 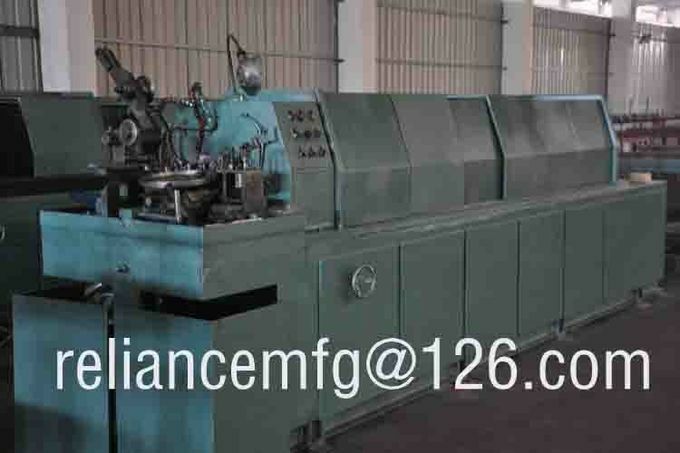 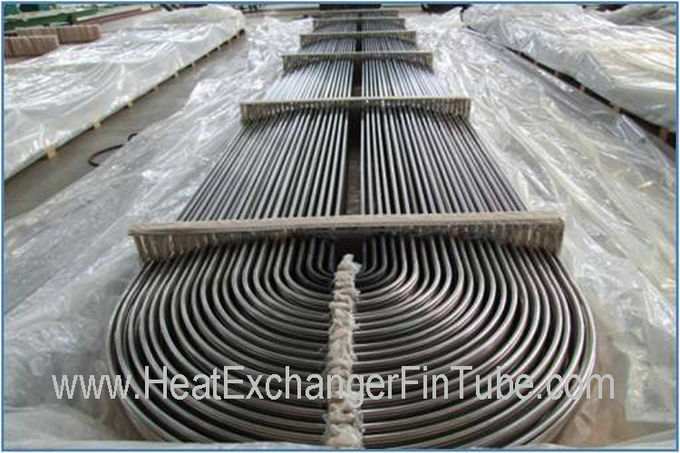 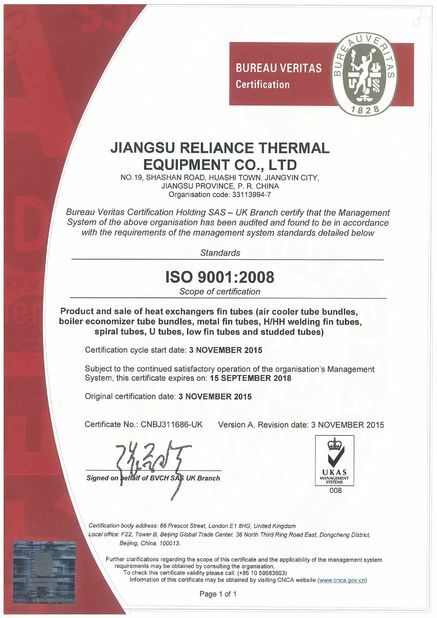 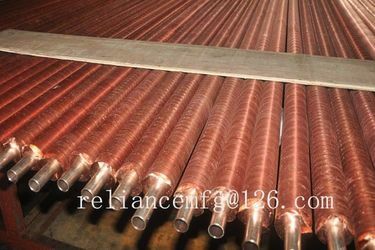 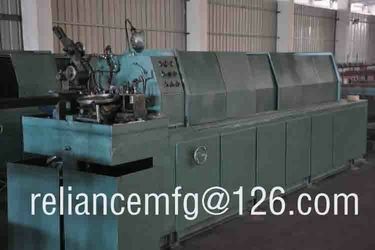 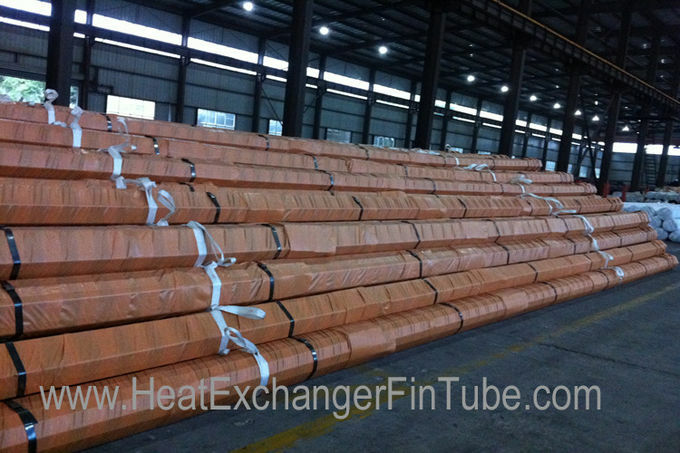 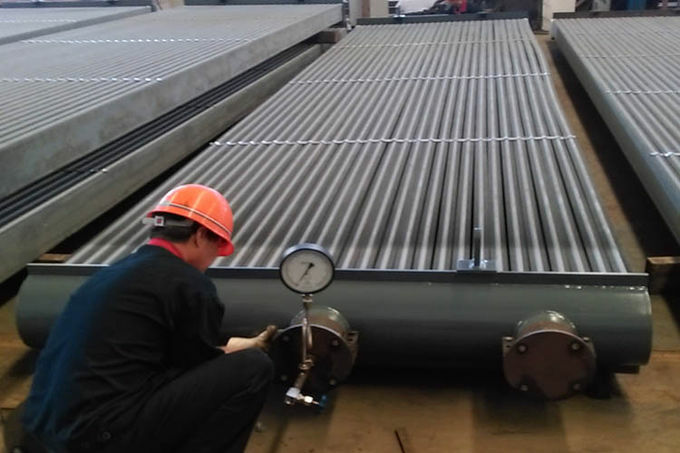 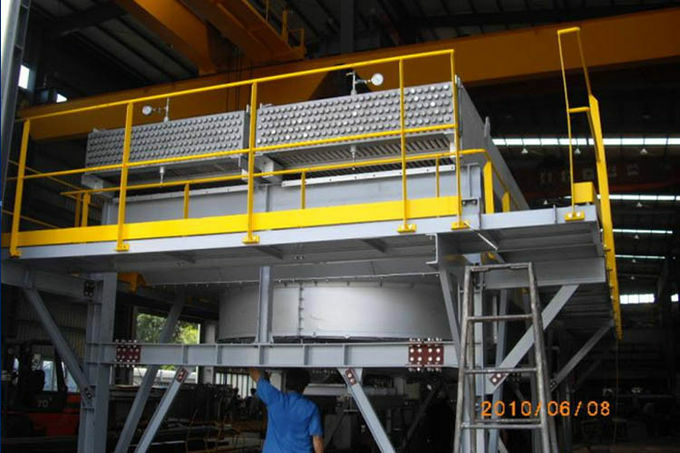 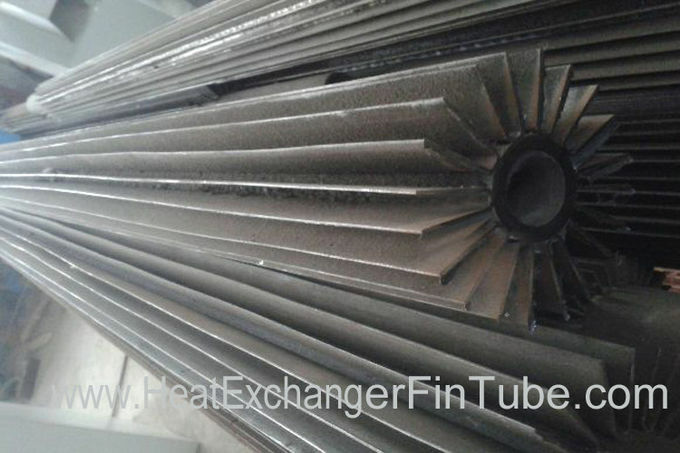 Jiangsu Reliance Thermal Equipment Co., Ltd have a long-term fabrication and supply experience in the filed of FINING MACHINES and FINNED TUBES used in air-cooled heat exchanger, economizers, boilers, gas turbines, refining and petrochemical industries ect. 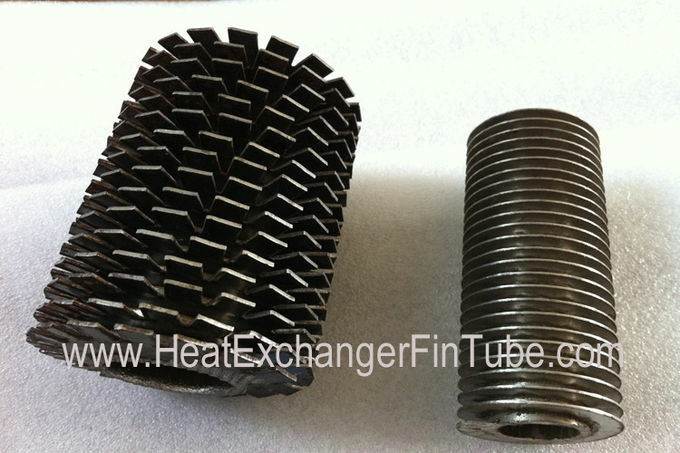 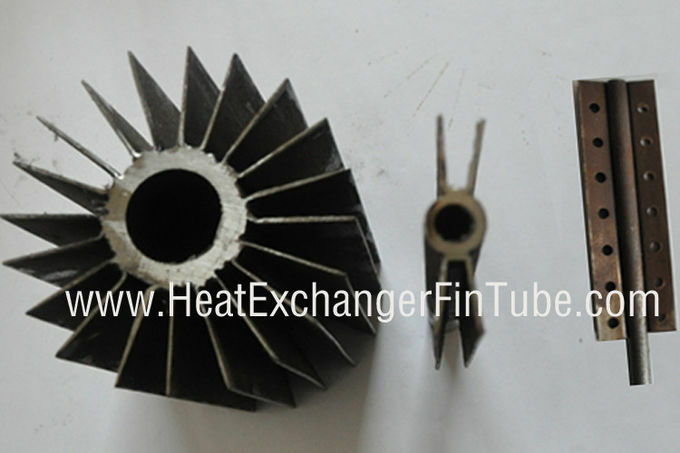 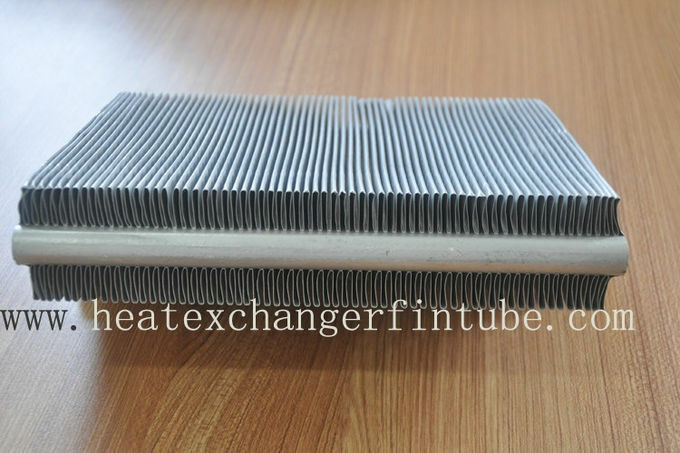 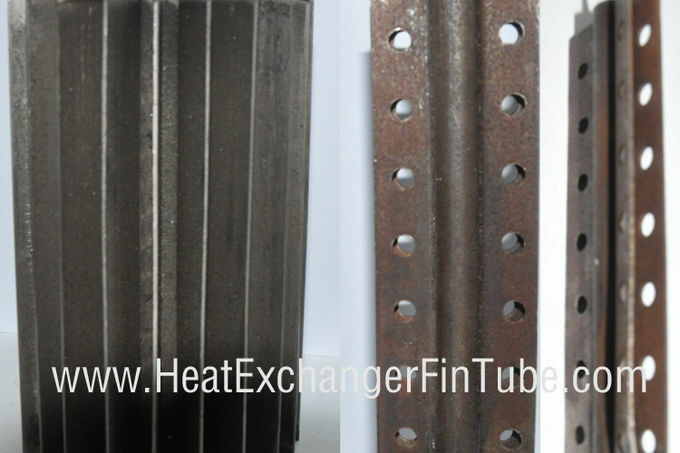 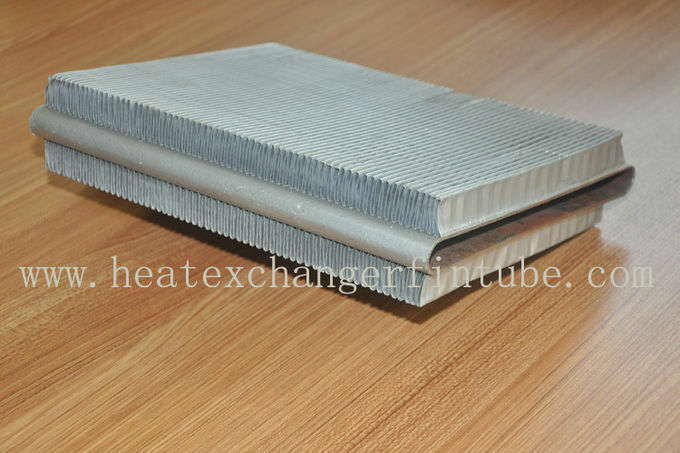 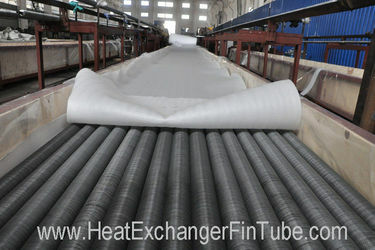 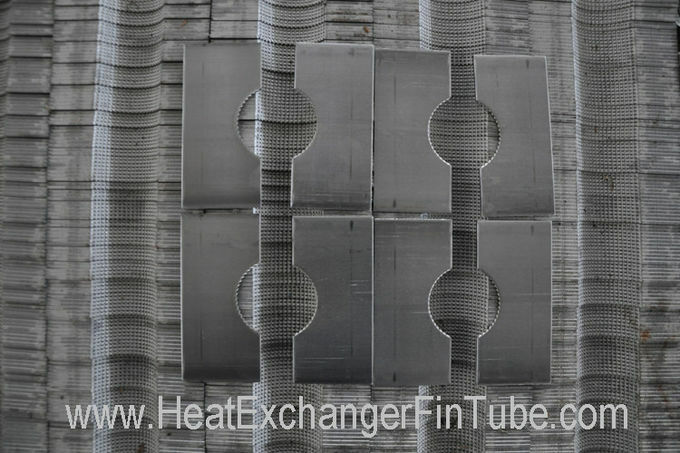 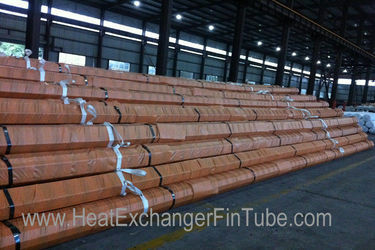 This is longitudinal welding fin tube with standard ,perforated,cut & twist fins. 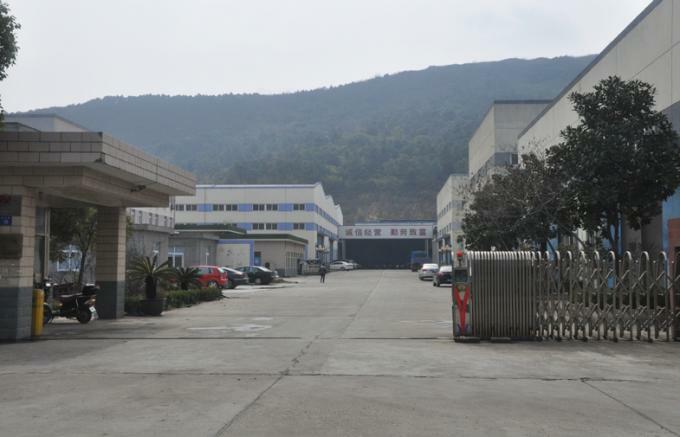 Our quick contact details @ jenniferxml@gmail.com, Skype: jenniferxml and Whats App: +86-1381 2020 947. 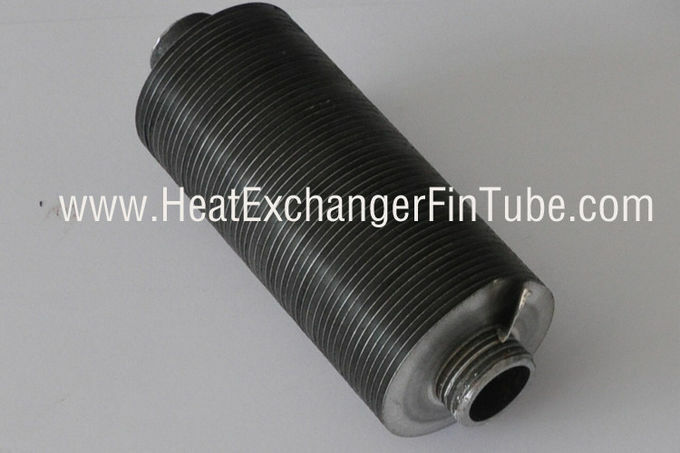 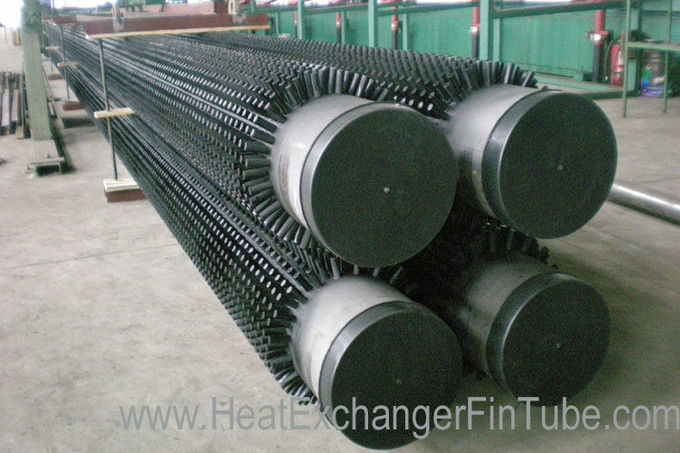 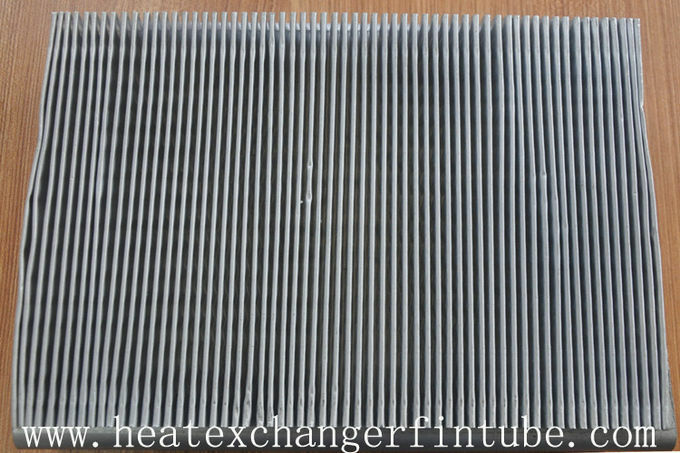 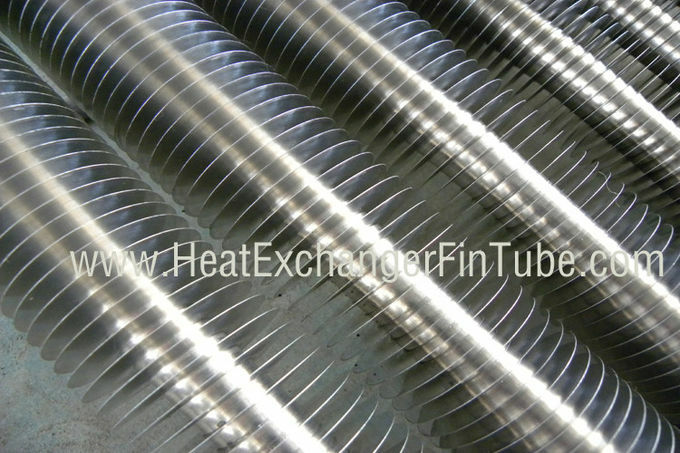 This is our new sales product, SINGLE ROW FLAT FINNED TUBES, please do not hesitate to contact us @ jenniferxml@gmail.com, Skype: jenniferxml and Whats App: +86-1381 2020 947.